The difficulty with implementing great ideas is that it is easier said than done. 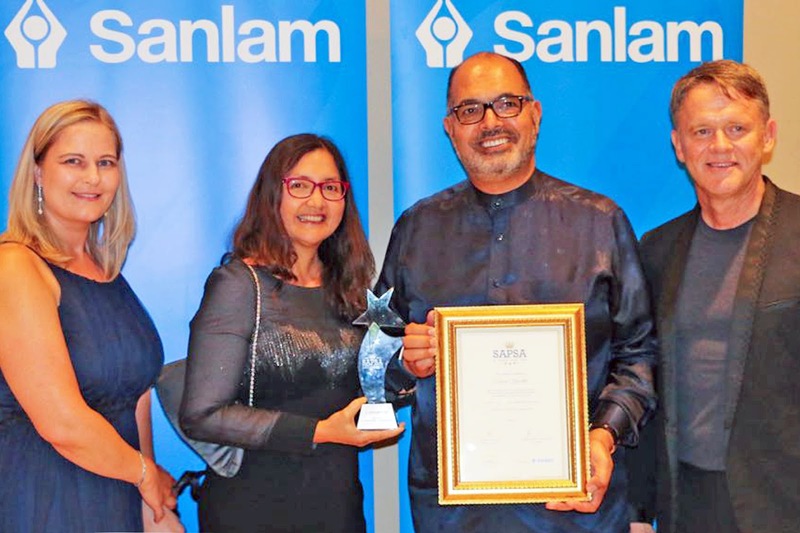 Zipphora “Zipps” Swanepoel, an employee of one of the major banks and a second-year BCom Business Management student, is successfully bridging that gap. Her idea for transforming the way the bank interacts with customers applying for home loans made her a finalist in an ideas competition during 2017 and is being implemented – under her supervision, using her knowledge and expertise obtained through her studies at The Da Vinci Institute. Not long afterwards, in April 2016, she and other colleagues enrolled for the BCom Business Management programme. “Mode 2 learning is exciting because everything we do relates to the workplace,” says Zipps, a quality assurer. For instance, when she entered the competition, she was ready for any and all questions from her colleagues about her idea – which was to consolidate separate, parallel home loan customer processes into a single, streamlined process. “Before my studies, I would not have known how to answer questions like, ‘how do you know this will work?’ and ‘have you tested it?’ But I had done the research and I was prepared,” Zipps says. 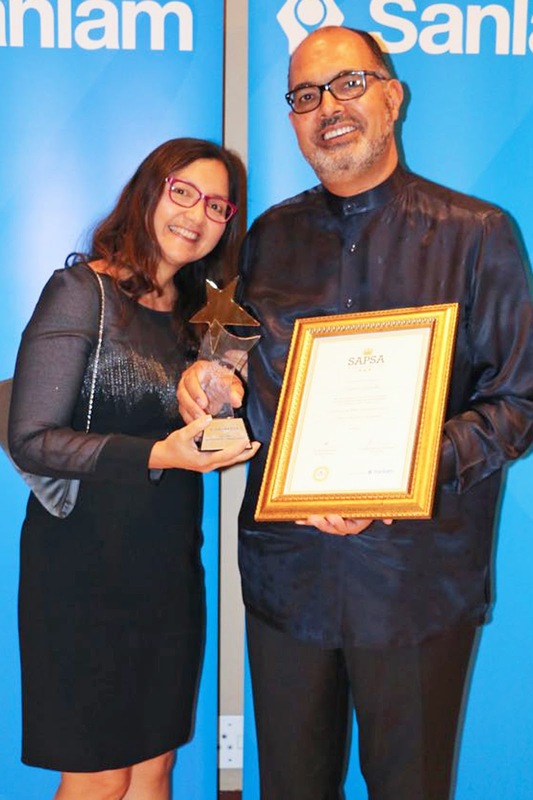 Thus, her proposal for consolidating the two customer interaction processes into one, saving time and money and eliminating wastage, was voted one of the top three new concepts in the bank’s home loan division. This entry was posted in Uncategorized on February 14, 2018 by Da Vinci. This entry was posted in Uncategorized on February 2, 2018 by Da Vinci. 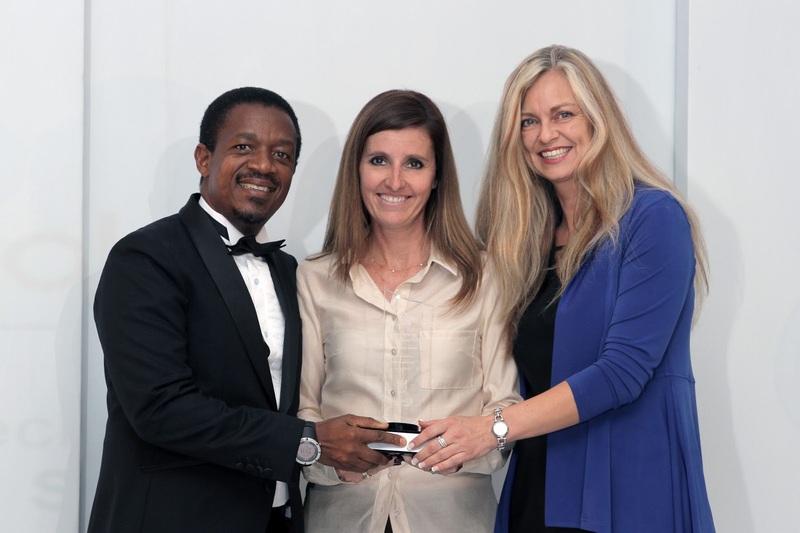 Delivering on the ideals of ESD is a major challenge for South African companies. Even the best theoretical intentions are easily trapped in the realities of day to day business, and it takes a lot of experience to ensure the theory of business empowerment is effectively translated in the real world of commerce. In this regard , he launch of Diaz’s latest book, The A-Game Sales, and Marketing Manual, followed by The A-Game Business Blueprint 2-Day Workshop, is of particular significance. The Da Vinci Institute is a well-recognised educational organisationin the South African business world. It facilitates a journey of self-discovery for emerging managerial leaders and entrepreneurs by focusing on knowledge that is transdisciplinary, socially relevant and able to help decision makers solve work-based problems. A key aspect of the relationship between Diaz and The Da Vinci Institute is the intent to assist entrepreneurs to move beyond the abstract world of classroom learning, to reach a position where they can execute meaningful development programmes in their businesses and workplace. The A-Game Sales and Marketing Manual is Diaz’s thirdpublication and forms part of a series intended to explore the many hidden nuances of business development he has encountered in his years working with small and medium businesses and the large companies they partner with. Underpinning The Da Vinci Institute’s ESD drive will be ongoing research into key, and currently unexplored, areas central to the philosophy of business development. Vinci Institute on Thursday the 21st of September at 18h00. Note: KK Diaz – Full name: Kgati Khutjo Diaz. The A-Game Sales and Marketing Manual follows on from where business coach, author and speaker KK Diaz left off with his A-Game Business Blueprint book. The A-Game Sales and Marketing Manual helps business people gain a holistic view of Sales and Marketing as business processes that can and should be clearly defined, and therefore easily repeatable, within the business. The book emphasises the process side of Sales and Marketing. It addresses the more popularly discussed aspects of Sales and Marketing (including achieving publicity and sales techniques), but the emphasis is firmly on how to understand and establish the necessary processes to ensure the business can grow long-term trust relationships with clients, customers, consumers and other stakeholders. The book speaks to experienced business professionals first andforemost and takes a tone that assumes the reader is familiar with key concepts. It is not academic, however, and remains accessible to emerging business people, entrepreneurs, students and others beginning to engage with theoretical business content. The book avoids pulling readers into a million different and (often competing) tactical options. Rather, it focuses on a broad mix of strategic thinking and tactical execution that is relevant to all businesses, regardless of the technologies and tools currently in fashion in the market. This entry was posted in Uncategorized on September 21, 2017 by Da Vinci. TT100 profile – COLONYHQ shares their story to success! Here today, gone tomorrow – that’s the fate of far too many small businesses in South Africa. COLONYHQ is among the few that know how to roll with the punches, turning blows into blessings and – to borrow its own payoff line – campaigns into customers. Ten years ago, premium-rated SMS competition lines were in their heyday and COLONY was one of many companies running promotional competitions for clients. Then in 2008, the Consumer Protection Act came into effect, clamping down drastically on this line of business. Virtually overnight, the market dried up. Although few survived, COLONYHQ thrived. Reinventing itself as fully fledged campaigns company, it enhanced its own proprietary software into a powerful online platform, underpinned with an experienced campaigns team, to manage end-to-end marketing campaigns for a growing list of clients. The campaigns market became fiercely competitive, but COLONY kept ahead, constantly adapting and innovating to offer clients more value for their digital, mobile and social media marketing investments. Sharpening its competitive edge, it used sophisticated data analytics to turn clients’ campaign interactions into actionable intelligence about their customers. Now COLONY is on the move again, evolving from client service provider to client partner. Claira Mallett, head of Client Partnerships, explains what this means: “Being efficient and responsive isn’t enough – it’s a given. We spend a lot of time getting to know the client’s business inside out so that we can meaningfully contribute to the campaign strategy formulation. It’s about more than playing out the Terms & Conditions; it’s about crafting a campaign that’s going to meet the strategic objective,” she says. Being the customer’s voice means creating better marketing by investing the intelligence gathered from customers in previous campaigns into the campaign design and adapting as insights are drawn while new campaigns are under way. “In a living, breathing campaign, you apply the wisdom up front and dynamically within the campaign,” Mallett says. There’s little point in talking to customers weekly if they only buy monthly, for example, or in targeting people who never intend to become the client’s customers. Facilitating campaigns that are memorable, profitable, beneficial and sustainable to its clients is COLONY’s strength, as is its ability to keep thinking on its feet and rolling with the punches. It’s a company that’s shown it’s here to stay. This entry was posted in Uncategorized on August 25, 2017 by Da Vinci. “Use your best judgment at all times,” is the business maxim of Teryl Schroenn and Cathie Webb, Accsys CEO and COO, respectively, but they readily admit that other staff members might need more guidance than that. This is why little is left to chance when it comes to the ins and outs of how the company conducts its business. “We have a lot of documents for a medium-sized company,” says Schroenn. 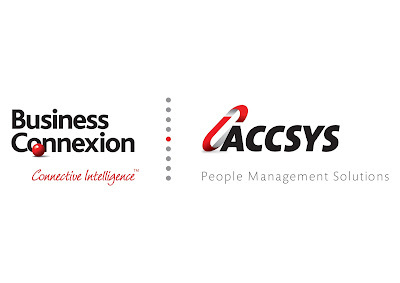 Whatever needs to be done at Accsys, from developing bug-free software to working with customers, you can be sure the rules around it have been written down in plain English and added to the company’s Knowledge Tree for everyone to access. Keeping things simple yet structured is embedded in the culture of the company, which specialises in payroll and other people management solutions. The importance of having sound systems and structures can’t be emphasised enough. “My advice to entrepreneurs is to get your structures in place early, follow the money and know what’s happening in your business every day,” says Schroenn. This entry was posted in Uncategorized on August 8, 2017 by Storm Thomas. Michael Madonsela is the kind of safety officer who is willing to roll up his sleeves and work at the coalface – literally. So he qualified as a miner. After three years at the coalface underground, with blasting certificate in hand, Madonsela went back to the safety environment – where his true passion lay – with a deep understanding of coal mining. His hunger for knowledge and broader horizons was still not satisfied, though. “I enrolled for a National Diploma in Safety at Unisa and then met Chanel Swart, a Marketing and Sales Manager of ERCA, who recommended the Da Vinci Institute.” He enrolled for a BCom degree in 2014. For his work-based challenge, mine safety was a natural choice of topic for Madonsela, who is now chief safety officer at Kanga Coal’s mine in Ermelo, Mpumalanga. His focus was on safety hazards associated with what is known as the “Continuous Miner”, a machine operated by remote control and used to cut coal from the coalface underground. He soon identified several problems. One was that visibility underground was sometimes so poor that machine operators could not see the exact positions of the Continuous Miner machine and the shuttle cars (vehicles used to load cut coal from the Continuous Miner onto conveyor belts). That could make it difficult for them to navigate the machines accurately, sometimes exposing themselves to hazards that may result in injury. A related problem was operators misjudging their own proximity to the machines and the mine’s sidewalls, sometimes finding themselves caught between the two. Another problem was when machine operators went into areas where coal had been freshly cut but the roof was not yet properly supported. It also transpired that some, more experienced operators were taking risks because they were so familiar with the job they were cutting corners. “It was a combination of conditions and human error,” says Madonsela, who then came up with concrete recommendations for preventing Continuous Miner-related accidents as far as possible. His recommendations included installing reflective sticks to demarcate areas considered dangerous for operators, installing ducting to clear dust and keep air flowing to improve visibility, and improving communication between machine operators, especially by using sign language (given noisy underground conditions). “We also send out a weekly bulletin to inform employees about not only the latest safety issues, but to raise awareness as well,” says Madonsela. This entry was posted in Uncategorized on August 2, 2017 by Da Vinci. The problem with excellence is how elusive it is. No sooner have you arrived at a point of excellence, by today’s standards, than it’s moved on again. Partly fuelled by swift technology advances and partly by changing markets, excellence is a moving target that’s becoming harder to pin down. “In the campaign business, success has typically been measured quantitatively – by the number of consumers reached or competition entries received. Nowadays, the measure of campaign performance is less quantitative. Yes, you still need the numbers but what’s important is the performance of the client’s brand, and especially whether or not a campaign helps it to acquire new customers along the way,” says Claira Mallett, head of Client Partnerships at COLONYHQ. This shifting view of excellence is keeping COLONY on its toes, calling for unprecedented agility in how it applies technology, information and skills and, above all, responds to clients’ needs. 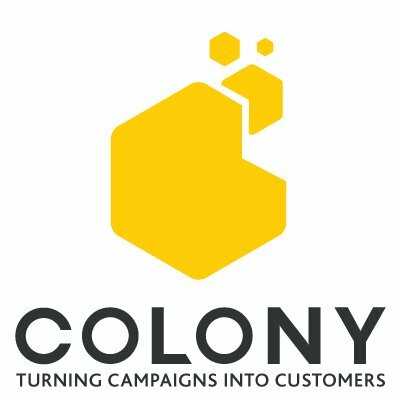 COLONY works relentlessly at improving the capacity and functionality of its technology, which has evolved from a message board to an advanced analytics tool that has already analysed 25 million messages and processed R50 million worth of prizes. Its most recent breakthrough is COLONYLive, a version of its core campaign platform developed specifically for the broadcast industry, with the broadcast industry. “We worked side by side with our radio customers to build this product, which is so world-class that we have already initiated launching into the United States,” Mallett says. In the campaigns space at least, the bar has been raised, the ante upped and excellence redefined – for now. No doubt the target will soon be moving again. This entry was posted in Uncategorized on June 27, 2017 by Da Vinci.